Carine Rise is a redevelopment of the former Carine TAFE site. 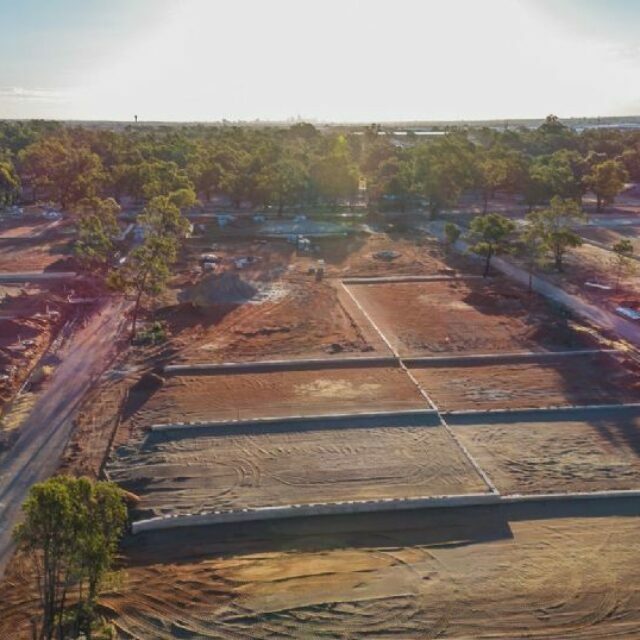 The development is a planned innovative mixture of residential, seniors living, aged care and commercial and contains a mix of residential lots sizes, including townhouses and apartments, 160 independent living units and 120 beds in the aged care facility. The development design considered the existing footprint to encourage retention of vegetation and natives will be used throughout to further enhance ecological value. The fusion between generations has been a key design consideration in Carine Rise and the needs of senior living well considered. A reduced reliance on electricity will be delivered through numerous initiatives including solar power use on every home, peak smart technology and behaviour change mechanisms including a home operating manual. Potable water use will be significantly reduced with a greywater system installed for use on native, water wise gardens. The Ecosystems and Community certification covers the whole development, and the mixed use commercial and residential areas are additionally certified in Energy and Water.